The exciting images will keep children entertained for hours! Bible Story and Application Colouring Pages Help Children Connect to God's Word! Big Book Of Bible Story Colouring Pages For Early Childhood by David C Cook was published by David C Cook in February 2018 and is our 52131st best seller. The ISBN for Big Book Of Bible Story Colouring Pages For Early Childhood is 9780830772322. Be the first to review Big Book Of Bible Story Colouring Pages For Early Childhood! Got a question? No problem! 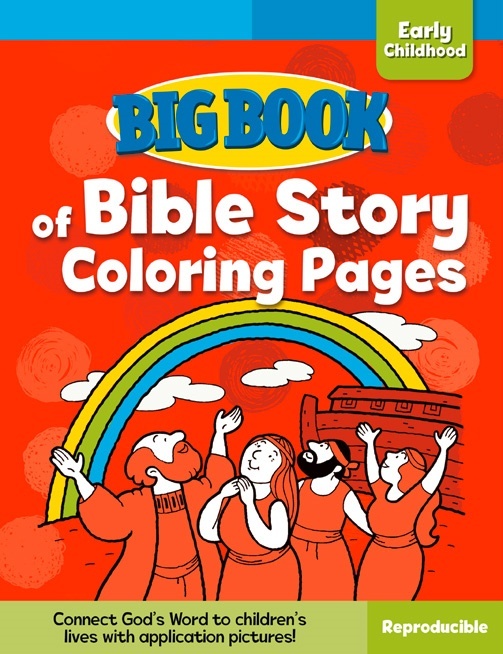 Just click here to ask us about Big Book Of Bible Story Colouring Pages For Early Childhood.